Mark Clemmit presents a weekly look at the Football League with regular guests from the Championship, League One and League Two. 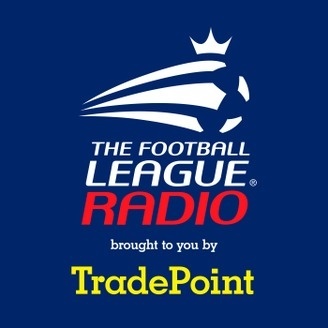 You can also be part of the show by emailing radio@football-league.co.uk, on the Football League's Twitter page @football_league, or by using the hashtag #FLRadio. 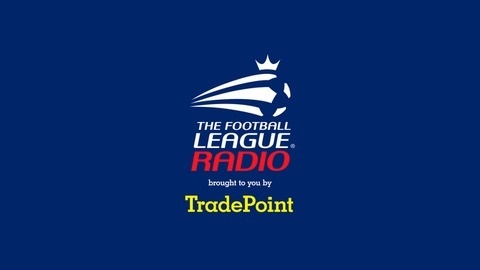 Presenter Matt Holland is joined by Brentford manager Mark Warburton, Barnet boss Martin Allen, former Charlton manager Chris Powell and ex Brighton defender, Adam Virgo as they discuss the issues of foreign owners and 'Financial Fair Play'.